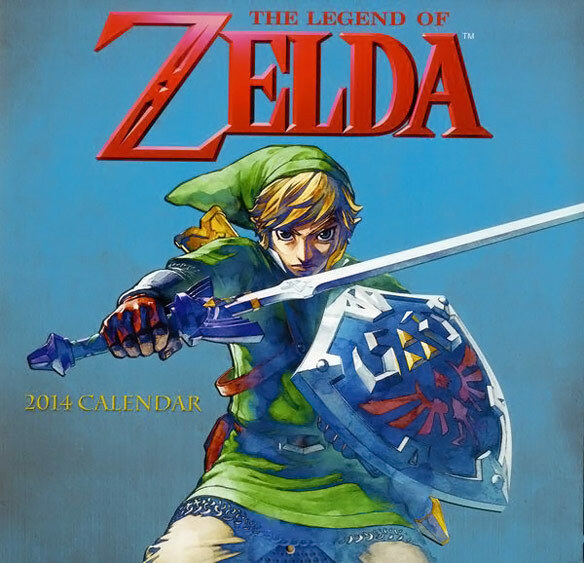 It’s dangerous to go alone. 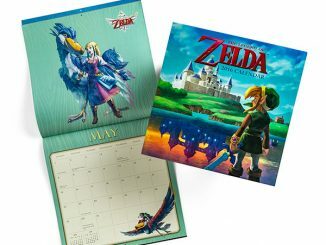 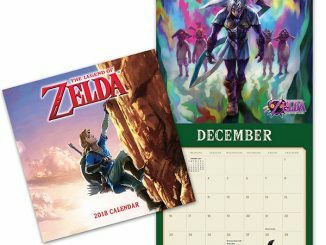 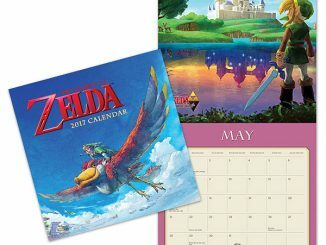 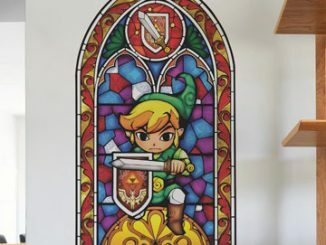 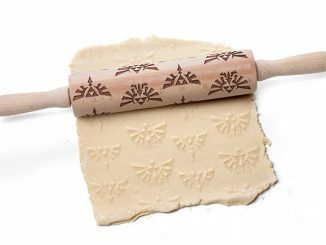 Take this Legend of Zelda Wall Calendar. 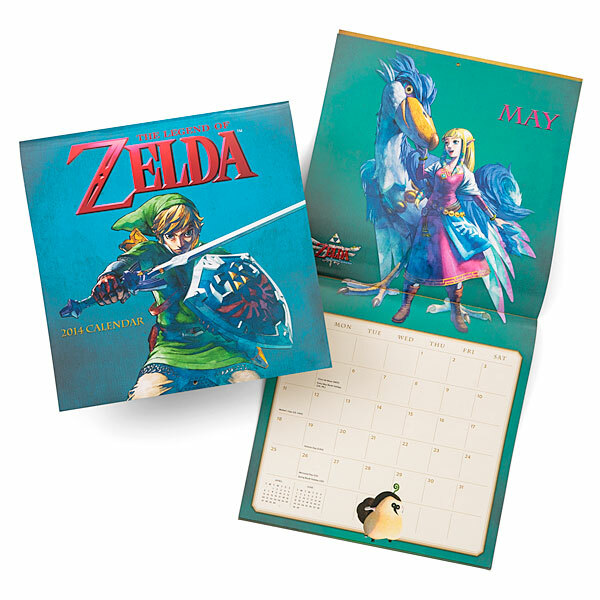 This Legend of Zelda calendar for 2014 is a 16-month calendar with art from the Zelda games. 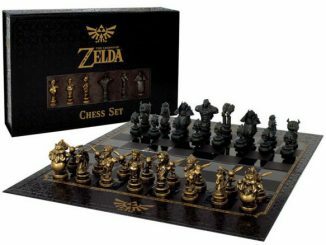 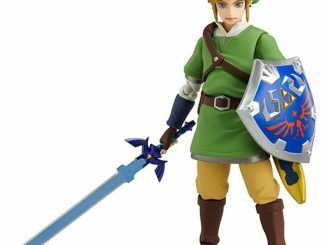 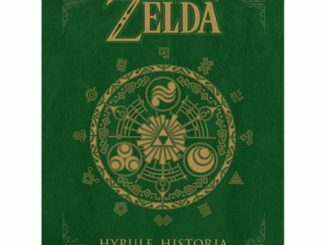 Within its pages you will find Link, Zelda, and their friends & foes all ready to help you know the date. 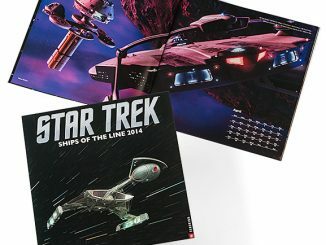 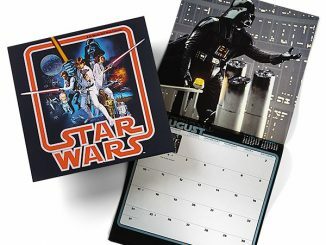 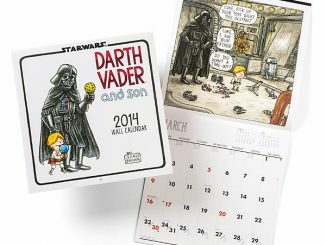 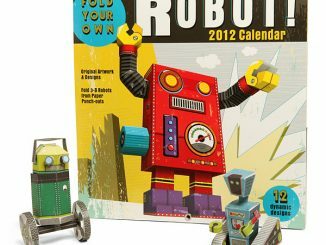 This awesome calendar is only $15.99 from ThinkGeek.com and $19.99 at Allposters.com.